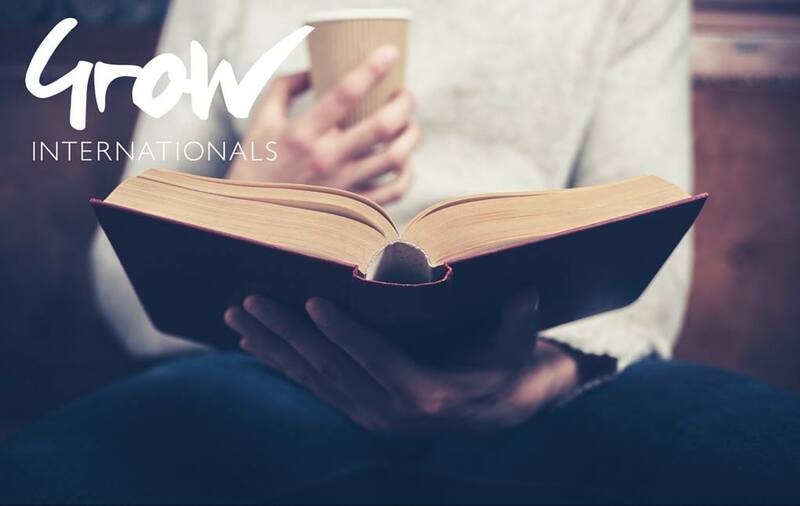 Join Grow’s English Book Club if you enjoy reading books and want to improve your English language skills at the same time. We started in November last year, but there is still possibility to join along the way as we change book every month. We always have some drinks and food at each meeting and we will each bring something along. First we will discuss the book for about an hour depending on numbers and then we can eat and have a discussion, all in English! You need to be on at least a B-level in English (according to CEFR) to join. The English Book Club is held by Patricia Craig, a native British teacher and seasoned expat herself.